Visitors will find an array of special events hosted by a variety of island organizations and businesses throughout the year! Put-in-Bay inaugurates each summer season with the kick-off Queen Victoria Day celebration and concludes the season with Halloween at the Bay. From Pyrate Fest to Oktoberfest, Historical Weekend to the Island Wine Festival and everything in between, visitors will find a range of events to enhance their Put-in-Bay getaway. 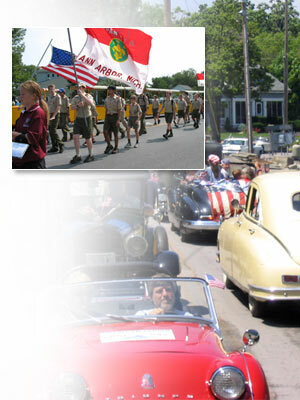 For Put-in-Bay’s Calendar of Events, click on the link below!